Welcome to the New Mexico State University (NMSU) American Indian Program. It is our belief that education is an effective form of empowerment. We applaud you on your interest in pursuing a higher education. As you contemplate which college or university to attend, it is important to base your decision on the resources and support services that are in place to assist you with achieving your collegiate goals. NMSU has invested many resources in support of its students. We look forward to meeting you and learning of your interests in attending NMSU. Go Aggies! The American Indian Program (AIP) offers services that help American Indian students succeed and achieve their post-secondary goals. We are committed to supporting students on both a personal and an academic level. The AIP nurtures student success by connecting students to on-campus resources and support services, which help students acclimate to NMSU’s diverse campus. The AIP provides students with guidance and academic advising, scholarship opportunities, employer recruiting visits, computer and social outlets, library resources, and referral to other campus resources designed to promote student success. All American Indian graduates are self-actualized, successful, role models who are viable contributing members to the health, welfare, and peace of tribal communities and humanity. 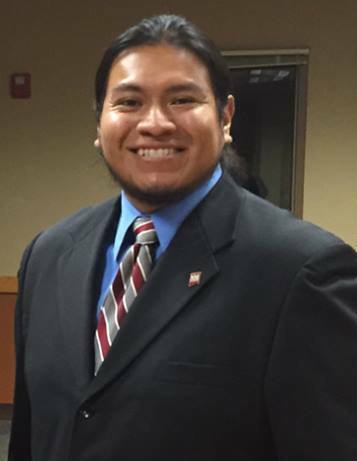 The purpose of the American Indian Program at NMSU is to recruit, retain, and graduate American Indian students in higher education.